1. Rajasthan: The weather is pleasant and the royal cities and the eternal desert are calling. There are various festivals and lots to see and do. Start from Jaipur; explore Jaisalmer, Jodhpur, Udaipur or the Shekawati Region. There are palaces to see, forts to conquer, festivals to be indulged, shopping and dining pleasures to be tried and the royal hospitality to be pampered with. 2. Goa: The coastal state offers exotic beaches, sightseeing and indulging in water sports. The ambiance is one of the most amazing in India. If you are planning to travel now be in time to attend the most awaited festival of Goa, Goa Carnival which attracts thousands of people from all over the world. The streets come alive with colors, lively processions, floats, the strumming of guitars, graceful dances and of non-stop festivity. 3. Andaman Islands: Plan a trip to Andaman Islands to enjoy a view of paradise. The islands nestled in Bay of Bengal far from mainland are a heaven. Head towards Havelock for the beaches and water sports like scuba diving and snorkeling. So, you can laze around or go exploring the beautiful marine life you can have an amazing time. 4. Kerala: God’s Own Country as the beautiful coastal state is called is a strip of beautiful land filled with greenery. 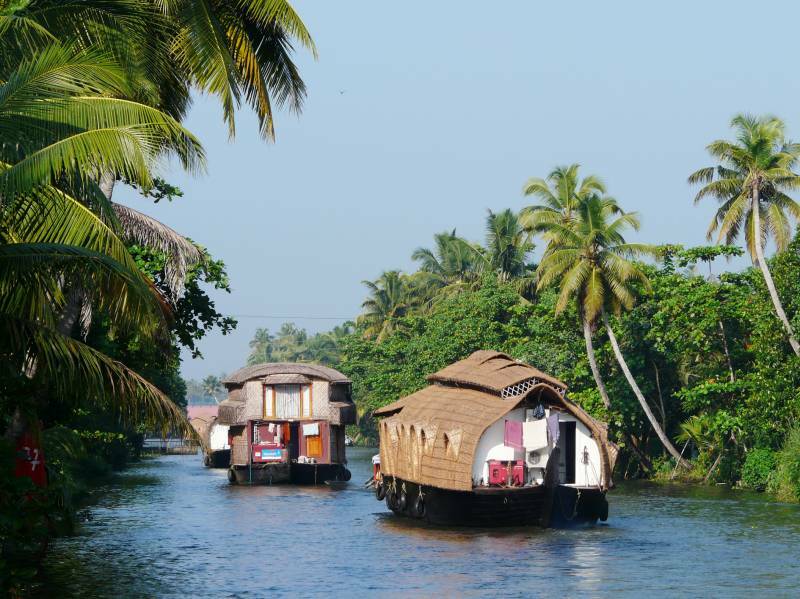 The backwaters and beaches here are especially beautiful; there are also hill stations, villages and amazing wildlife sanctuaries which guarantee a wonderful time. 5. 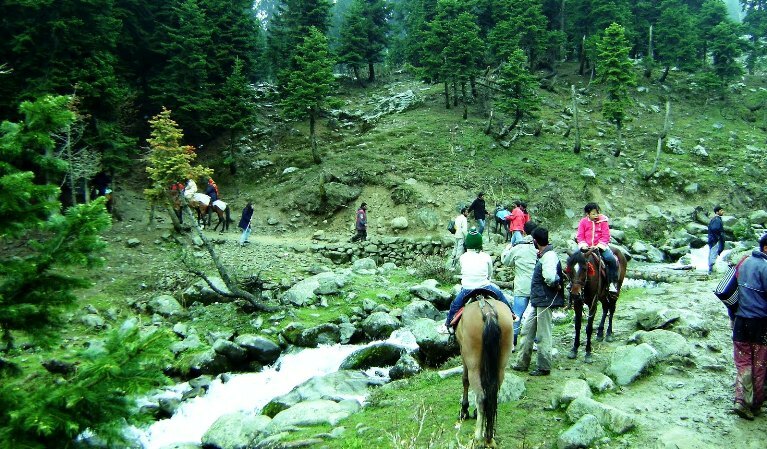 Kashmir: The Heaven on Earth is a wonderful place to enjoy holidays in India. Views of snow capped Himalayan Peaks, the charming lakes, the wonderful landscapes and the vistas of adventure, enjoy a time you cannot forget planning your holidays in Kashmir.So, pick up a destination of your choice, pack your bags and go exploring quenching the interest of the traveller in you!